Finding a good cigar is a difficult task, and when you’re looking to buy a whole box of them, the task becomes more difficult still. If you buy one cigar that you don’t like, you’re out around ten dollars, up to sixty-something if you buy a Davidoff and you don’t find it enjoyable. It may feel like a waste, but it’s a small waste, comparatively, to what happens if you buy a box and hate them. 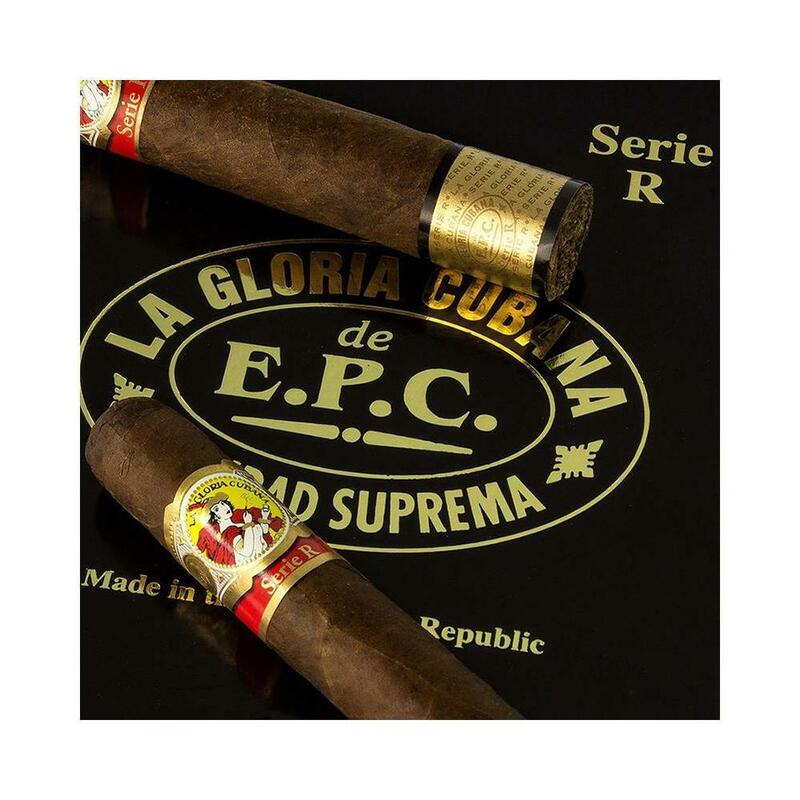 Luckily, La Gloria Cubana is a cigar that you will be able to enjoy, without a doubt, so long as you like more full-bodied and full-flavored cigars. It’s a wonderful cigar, one that has been designed by a man who has spent his whole life blending tobacco and choosing the right wrapper to compliment it. This means, sometimes, that you have to give the tobacco a little bit longer to age, to mellow, to become the best tobacco that it can be, and in this case, that is exactly what happened. They take a beautiful wrapper, and into it they place some extra-aged Dominican filler, and you have a cigar that you can enjoy again and again. Another great thing about this cigar is that it is so easy to find. I have known the pain of finding a cigar you love and then never being able to find it again. It hurts, truly. This cigar doesn’t have that kind of problem, you can find it in almost every cigar shop humidor and online cigar shop that you could frequent. 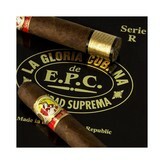 A great, easy to find cigar, that you will love? What’s not to like there?